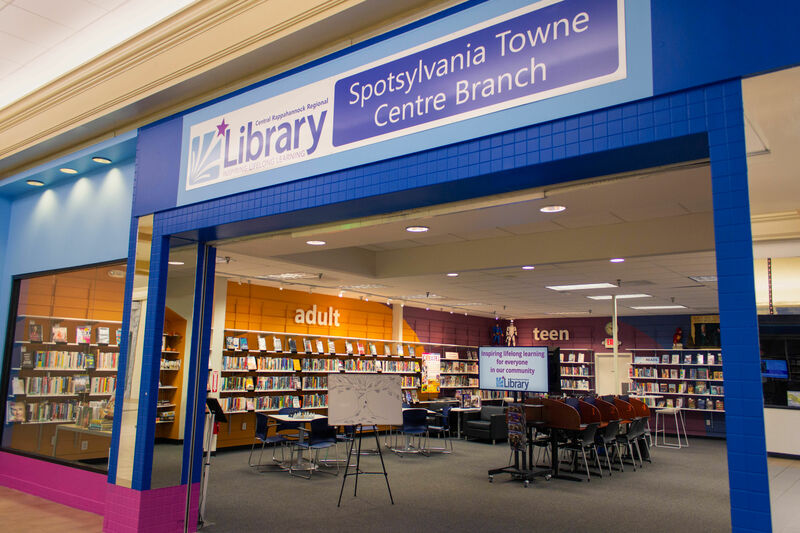 The Spotsylvania Towne Centre Branch is across from the U.S. Post Office and down the hall from Starbucks. The closest mall entrance is the South Entrance, between JCPenney and Macy's. Map for Towne Centre Branch. New Branch Opening August 8!